Image: Ginger Shore, Causeway Inn, Tampa, Florida, 17 November 1977. From the Uncommon Places series. 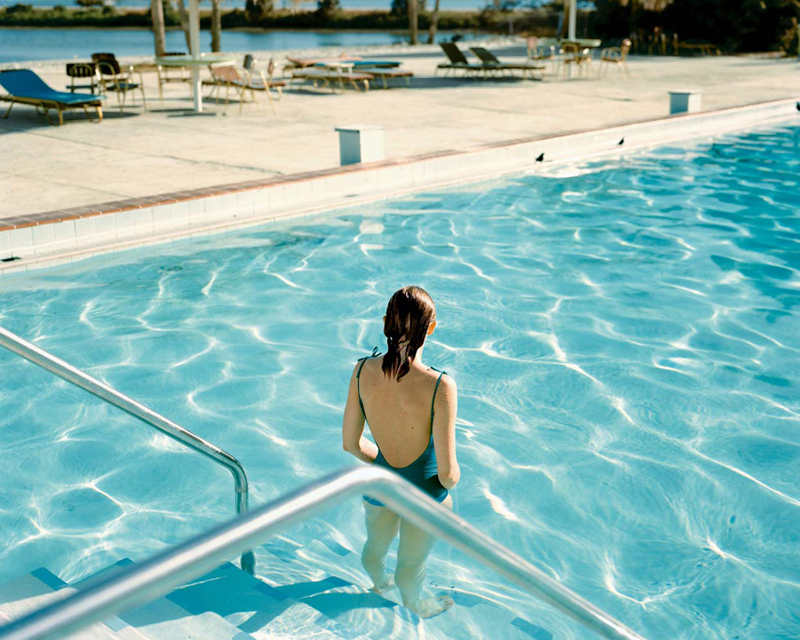 © Stephen Shore. Courtesy 303 Gallery, New York.